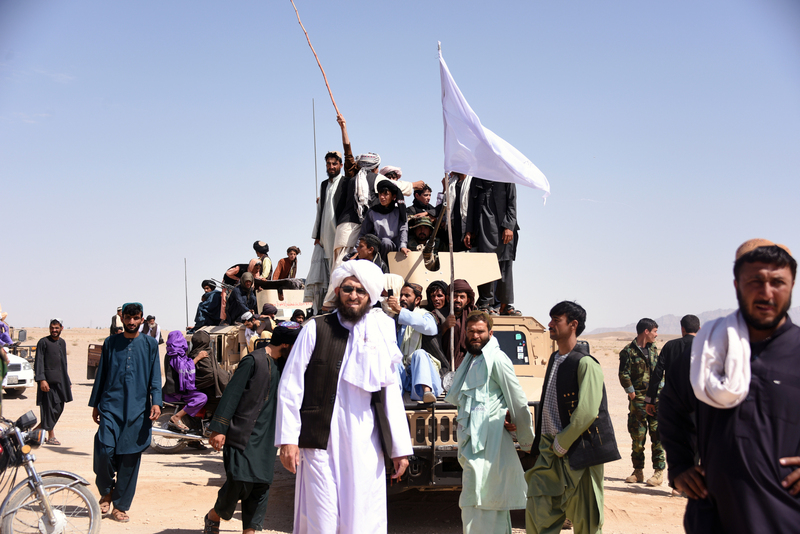 KANDAHAR -- The Taliban's supreme leader replaced the group's head of cultural and information affairs, Amir Khan Mutaqi, after a three-day ceasefire with the government, Khaama Press reported Tuesday (June 19), citing an Afghan official. The Taliban has refused to extend its June 15-17 ceasefire. Taliban chief Mullah Haibatullah Akhundzada fired Mutaqi for failing to share information within the Taliban, according to Gen. Abdul Raziq, Kandahar provincial police chief. Mutaqi was reassigned. 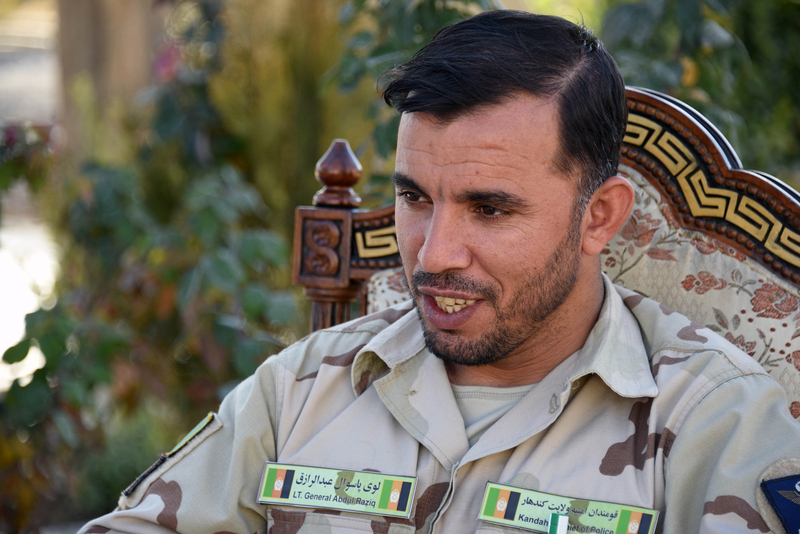 Taliban spokesman Zabiullah Mujahid replaced him, said Raziq. The Taliban did not comment.